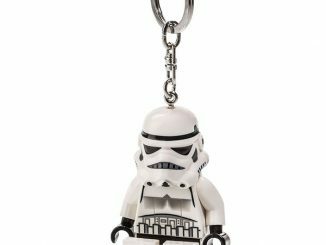 If you fall into the dark side of the force spectrum, these Star Wars Stormtrooper Earrings are perfect for you. 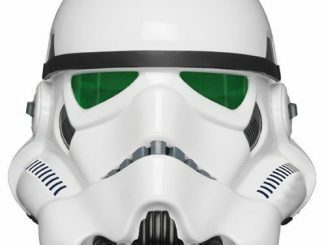 These half inch high Star Wars Stormtrooper Earrings are a very nice bit of tyranny inspired jewelry that shows off the iconic helmet of the Empire’s workforce. 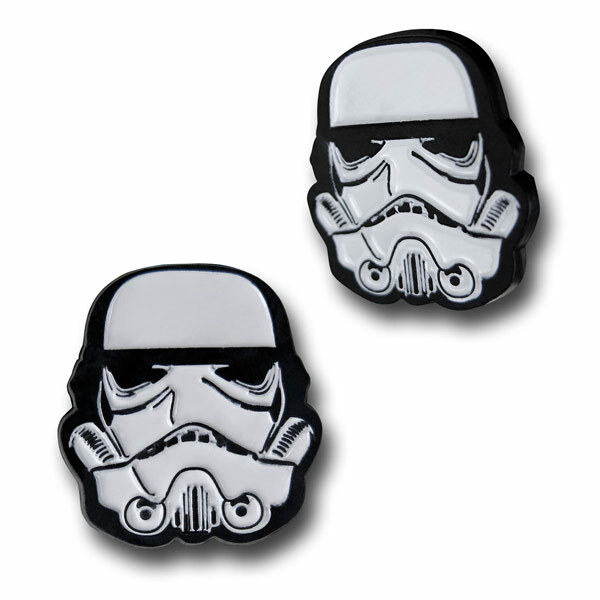 You are going to look downright Imperial when wearing these earrings. 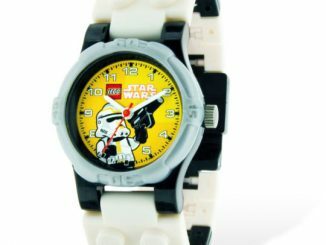 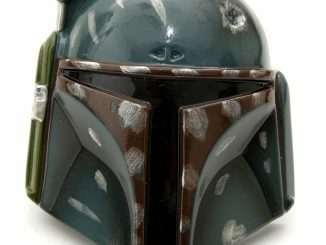 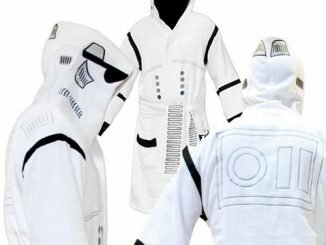 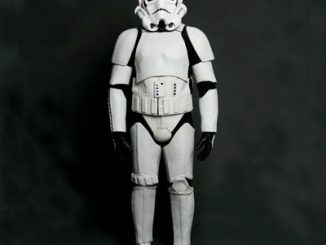 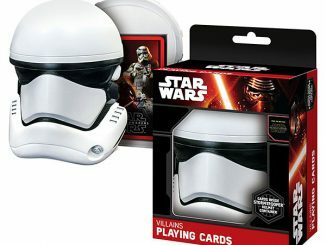 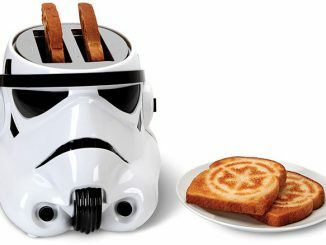 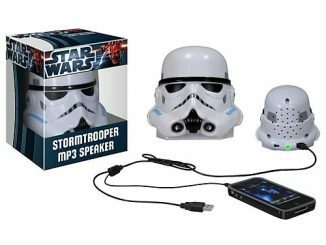 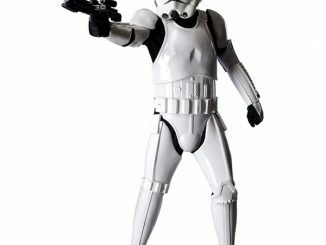 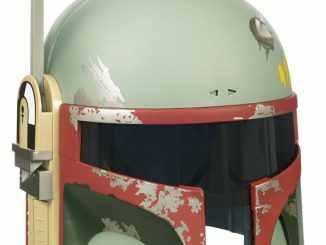 They make a nice gift for any Star Wars fan who likes the bad guys. 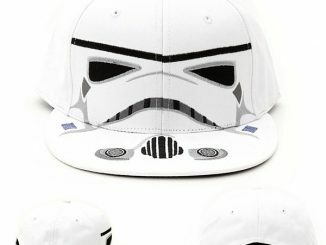 They are only $9.99 from Superherostuff.com.